The year is coming to a close, but with everything going on in your busy life, have you had time to actually treat yourself? Here are a few things you can do to indulge in a bit of self-love, with a sweet side of Christmas! 1. Experiment in the kitchen and eat sustainably. Whip something up in the kitchen that you can share with your family and friends. 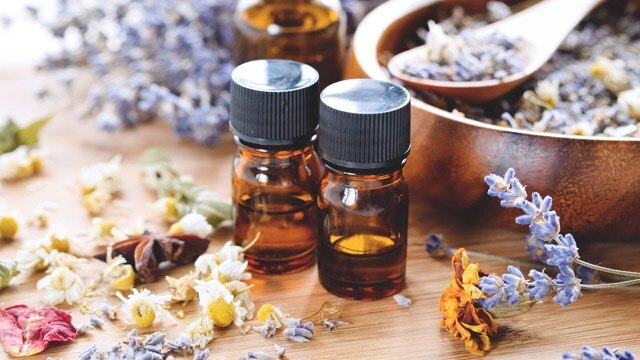 It can get pretty therapeutic, plus you exercise your creative side. TRY: Buy the freshest products from farmers all over the country and help the industry flourish. 2. Spend time with your inaanak. Don’t be that stereotypical ninang who hides from her godsons and goddaughters. Spend time with them. Making memories together is more valuable than any expensive Christmas gift. Out with the old, in with the new! Why not upgrade your style this coming 2018 with up and coming individuals taught by one of the biggest names in hair. 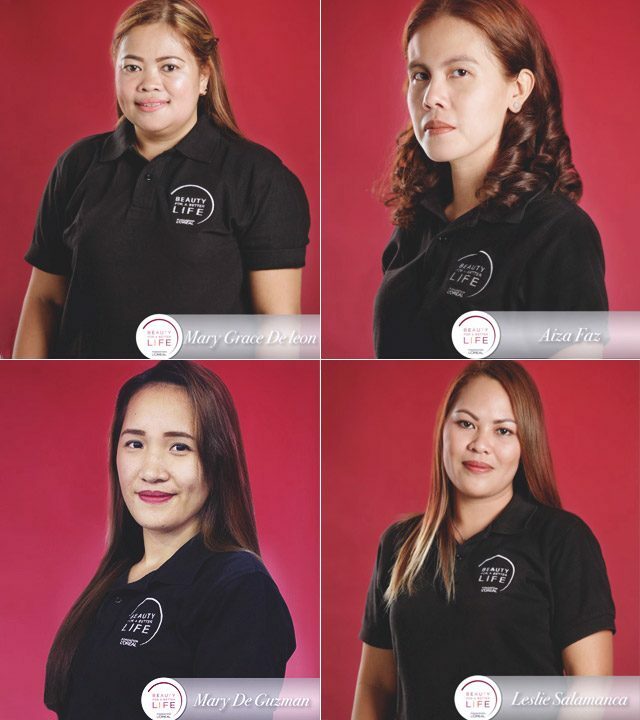 TRY: These four out of 25 graduates of L’Oreal Foundation’s Beauty for a Better Life who hail from Marikina are now equipped with skills in haircutting, blow drying, and hair coloring, enabling them to start their own careers in hairdressing. Learn more the project on Foundation L’Oreal. 4. Upgrade your kikay kit. After all, you can never have too much makeup. 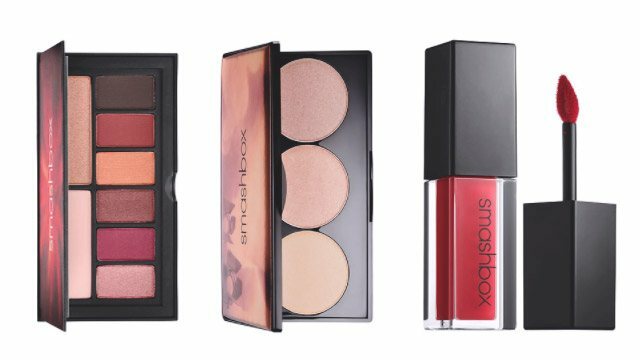 TRY: Smashbox Cover Shot Eye Palette in Ablaze, Golden Hour, Matte, and Metallic (P1,500), Smashbox Spotlight Palette in Pearl (P1,800), and Smashbox Always On Matte Liquid Lipstick in 11 neutral, pink, and red shades (P1,200), available in Beauty Bar. 5. Put your Christmas bonus to good use. 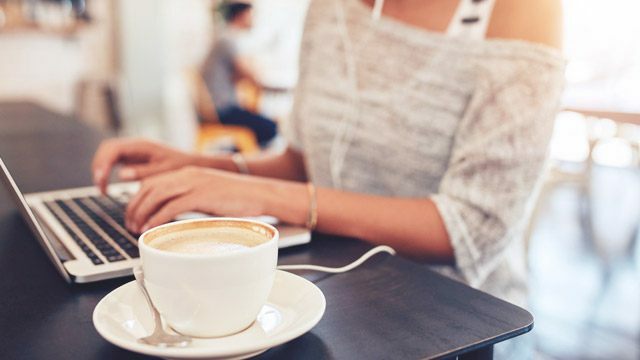 Find the right investment vehicle for you because seriously, you need to do more than just saving your money in a piggybank. 6. Get a new phone. If your old smartphone is about to give out on you, why not take advantage of the many holiday promos that the best brands have to offer? TRY: Huawei Best Wei Chirstmas grants you different freebies for every purchase of a Huawei Y5 2017, Y7 Prime, Nova 21, P10 an P10 Plus, and Mate 10 and Mate 10 Pro. Promo is until January 14, 2018. Nothing beats kicking back and relaxing during the Christmas break. How many shows do you think you can finish? WATCH: Season 4 of Black Mirror, coming to Netflix on December 29.